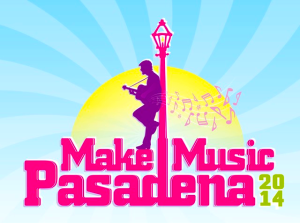 Make Music Pasadena, June 7 – Dancin’ In The Streets! 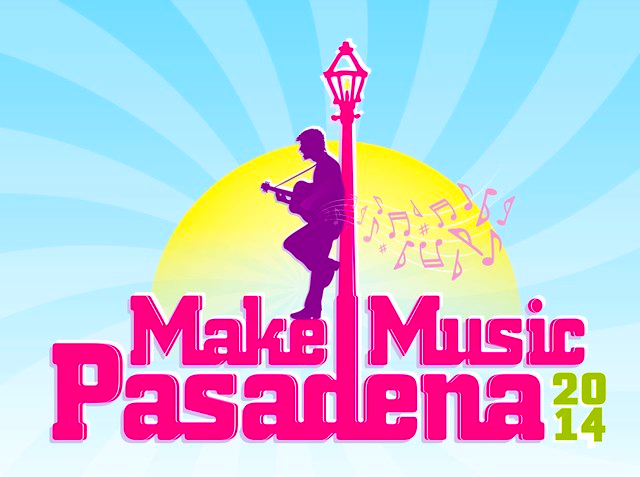 This Saturday, there will be music for All-Ages, all over Pasadena, at the 7th annual Make Music Pasadena from 11 am-11 pm. In Old Pasadena from 12:00pm – 7:00pm they’re shutting down Colorado Blvd. between Fair Oaks Avenue and Arroyo Pkwy for seven hours of musical excitement. This is just one part of our city-wide celebration of music, hosting more than 30 free performances that day. Wild Ones is playing “The Luckman at Cal State L.A.” Main Stage at 3:00 pm on Colorado Blvd between Arroyo and Raymond. Yuna will appear on “The Luckman at Cal State L.A.” Main Stage at 5:30 pm on Colorado Blvd between Arroyo and Raymond. Eliza Rickman will appear at the Lineage Performing Arts Center at 8 pm.